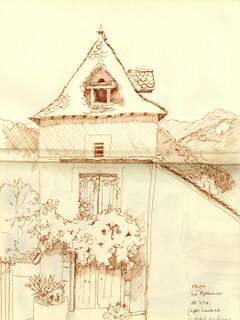 This is my new sketchbook blog "Travels with a Sketchbook.........". 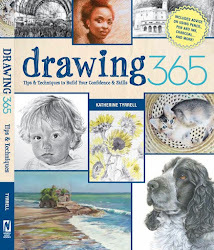 I'm going to use it to post sketches and photos of places and people I have seen on my travels. It's also going to allow me to arrange all posts associated with one trip in a sequential manner. and, most important of all - where to go! This is the bit where the interactive nature of blogging can really take off and help us all. I can tell you where I'm going and what I'm planning to do. If you know an area that I'm going to visit you might be able to suggest places which are good locations for sketching and/or painting. The nature of this blog means that posting will only be periodic - usually during or just after a period of travel in the UK or overseas. Posting will sometimes be on a daily basis during these periods but inbetween times I anticipate that this blog might not be used for weeks at a time. 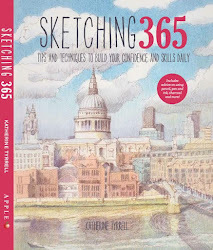 In other words it really is like the sketchbook/journal which I take on my travels. 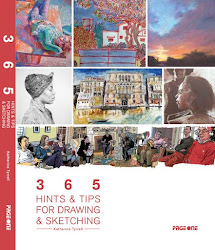 as well as continuing to cover sketching in a more general sense. One more thing............those of you who have read my other blog will know that I often manage to combine eating and sketching! So one of the other things this blog will do is identify nice places to eat. I sometimes go back to the same restaurant - even when it's miles from an autoroute in the middle of the Aveyron in France. 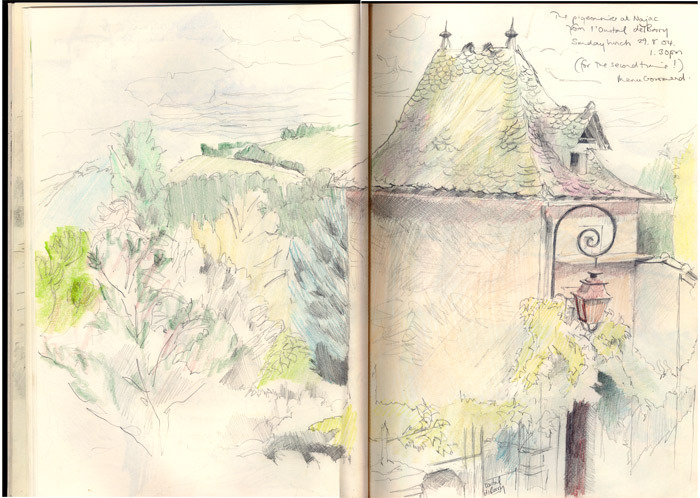 The two sketches (of the same Pigeonnier) in this post were done 10 years apart. 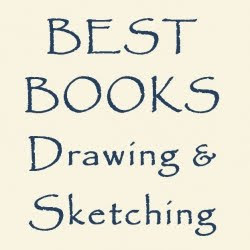 The first was drawn in 1994 and the second (below) in 2004. On both occasions I had a wonderful meal at the L'Oustal del Barry (in the medieval bastide of Najac - near Villefranche de Rouerge). I drew the second sketch one Sunday lunchtime while I sat next to a window with a view and worked my way very, very slowly through the Menu Gourmand! I can already tell that this blog is going to be a favorite! 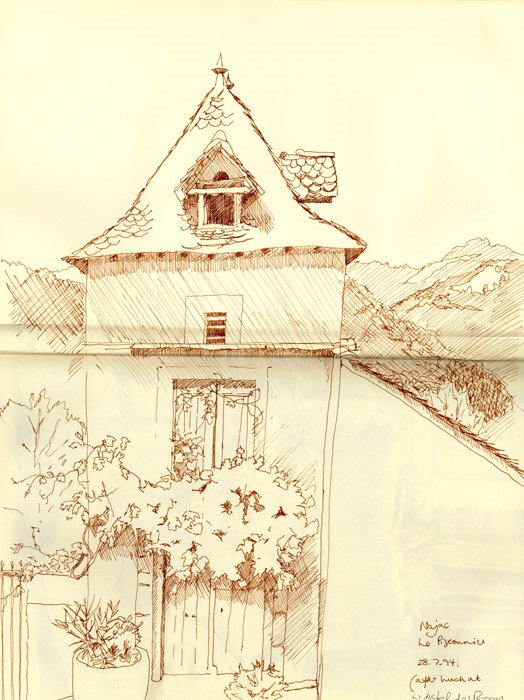 Your travels are so interesting, and I really like how you've included the photograph with the drawing -- great idea!